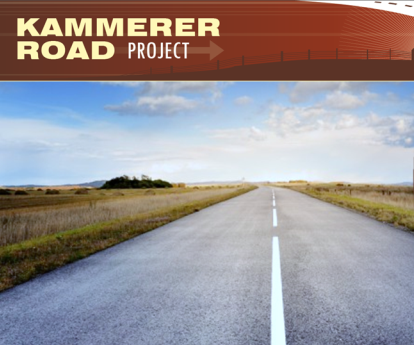 A national transportation infrastructure needs report released today and touted by the Sacramento Transportation Authority (STA) did not include the Elk Grove City Council's two most sought transportation projects - the Kammerer Road extension and the larger Southeast Connector. The report dubbed Project Green Light, released by TRIP, a Washington DC-based transportation advocacy group whose members includes equipment manufacturers, construction companies and labor unions identified 125 projects that are classified as "critically needed transportation improvements in California including 15 projects in the Sacramento area." Among the 15 Sacramento projects listed (see Sacramento's list starting on page 41) included extension of the Sacramento Regional Transit's Light Rail Green Line from Richards Boulevard to Sacramento International Airport, a new bridge across the Lower American River for the light rail extension, a new bridge across the Sacramento River connecting Broadway in Sacramento to West Sacramento, and the dredging of the Sacramento River Deep Water Channel for the Port of West Sacramento. TRIP consulted the Sacramento Area Council of Government in determining their Sacramento needs list. By TRIP's measure, only four of the 15 projects have any currently identified funding sources with the other 11 having no known funding sources until at least 2020. Additionally, much of TRIP's Sacramento area analysis focuses on repairing or modifying or extending roads in existing neighborhoods such as Broadway in Sacramento. 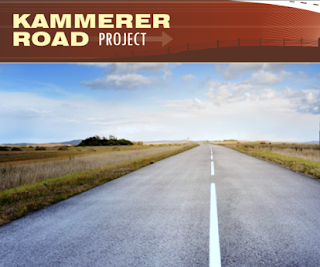 Elk Grove's Kammerer Road extension, which is in undeveloped agricultural area and is part of the much larger Southeast Connector were not listed by the transportation advocacy group as being crucial to improving the region's economic development, mobility and improving quality of life. The Southeast Connector is a 35-mile proposed parkway streching from I-5 in Elk Grove norrtheast to US 55 in El Dorado Hills in Placer County. The report said "The critically needed transportation improvements in California include projects to operate, maintain, build, expand or modernize roads, highways, bridges, mass transit systems, rail, maritime, pedestrian and bicycle facilities. These improvements would enhance economic development opportunities throughout the state by increasing mobility and freight movement, easing congestion, and enhancing California’s desirability as a place to live, visit and do business." The STA is pursuing a countywide a half of a percent sales tax increase, currently dubbed Measure B, as a means of addressing neglected road maintenance throughout Sacramento County. At the last meeting of the STA differences how to allocate future tax revenues should the measure pass flared-up between urban and suburban directors of the authority. Should Sacramento County municipalities and the County Board of Supervisor approved STA's proposal, the measure could be placed on the November ballot for voters consideration. Measure B would need a two thirds majority for approval. Just throw in some more assessments on our homes. The gift that keeps giving! I find this report very disappointing. 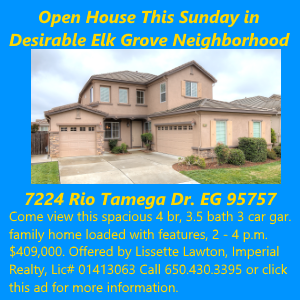 It seems the needs of Elk Grove have been ignored in favor of other regional interests. I don't know how the Connector could not rise in importance on this list, especially the segment between I-5 and Highway 99. I'm not sure why we should vote for a sales tax increase if all the improvements will go to other parts of the Sacramento region (and even parts of Placer and Davis County). Latest report I am reading is that EG's quality of roads has fallen 3 more points and we now have a short fall of $8.5 Million that is unfunded. Where did all that taxpayer money go? Could that be why we didn't receive any monies? I agree, why should we vote for a sales tax increase?